Handcrafted Bars at the Zoo! 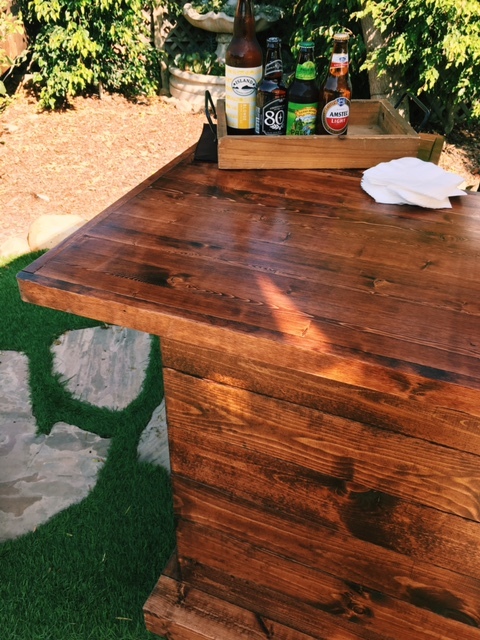 We are excited to show off our new handcrafted bars for events at the Zoo! 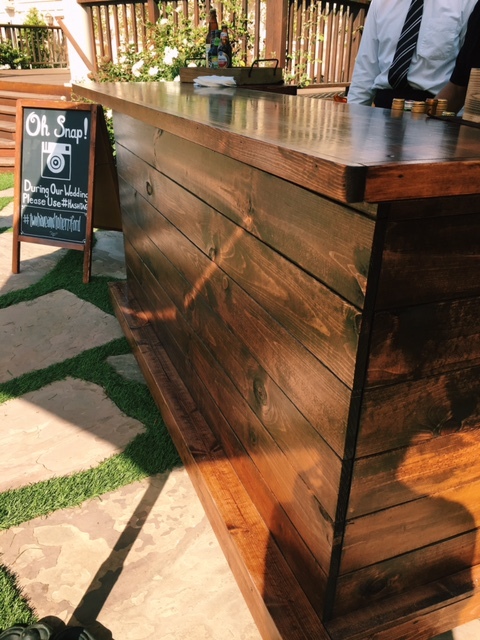 At your next event, step right up the dark wood bar and enjoy a specialty cocktail or a glass of wine. The perfect addition to your next event. A romantic wedding night under stars or a corperate gathering surrounded by palms. These bars are a great accent for the outdoor zoo environment; trendy and chic, they are a great additional for any affair.